Nick Pollack is an editor, and director, based in Sydney, who has been working in the industry since 1999. 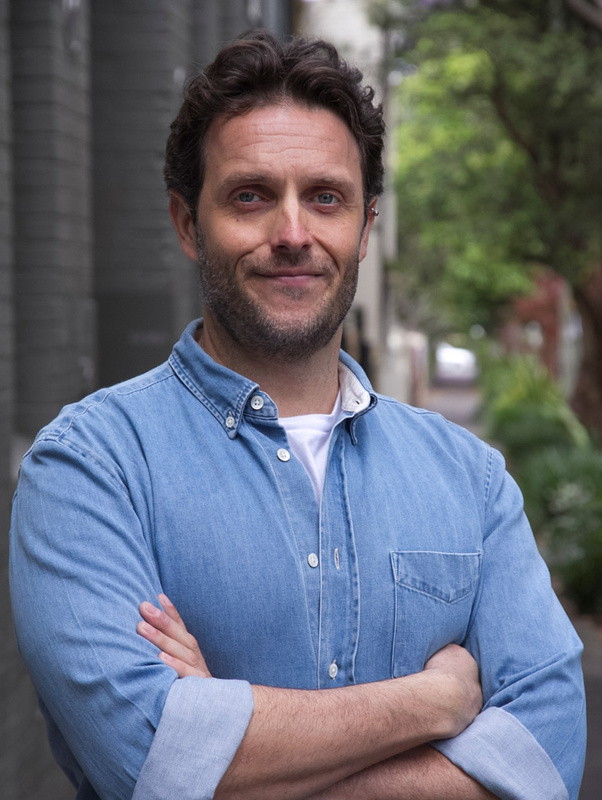 Nick has delivered several large multimedia campaigns for international clients Mastercard, Nestle, Unilever, Universal Music, McDonalds, Nissan, Sydney Opera House, Cathay Pacific, Mitsubishi and LG and has been involved in over 400 TVC campaigns. He conceives, directs and edits across all multimedia platforms, whilst maintaining a strong tie to traditional film-making via commercials, short dramas, documentaries and music videos. In 2009, he won the Australian Director’s Guild award for ‘Best Direction In New Media Platforms’ for a Unilever/Continental campaign, beating an Emmy nominated campaign in the process. “I’ve had the pleasure of working together with Nick over the last 13 years, he has been my editor for 10 of those years, there has not been one job that Nick hasn’t excelled in over those 10 years – He works at an extremely good pace and there is nothing he can’t work out in the technical space. Comming from an Editors background and having had many years on set working with big and small teams as director, Nick brings a wealth of knowledge which I believe is paramount to bring a project together in the editing room. His commitment to all jobs is an art in its self. Having worked with Nick on various productions I can recommend him as the most hard working, fastest, wittiest and creatively driven individuals who ALWAYS meets deadlines in his usual relaxed demeanour. He is intuitive, sensitive and finds the best in every performer to get the best possible outcome for everyone. His storytelling technique is imaginative and inspiring, funny and emotive. I look forward to working on many more productions with Nick and hope you get to work with him as well. Nick is an extremely talented filmmaker throughout all stages of production – he has a keen eye for beautiful shots, his writing is incredibly moving, and he has that intuitive knack for editing that can’t be taught. He is professional, dedicated, and always a pleasure to work with.